The Silver Birch development is comprised of spacious townhomes and is the perfect location for winter or summer enjoyment of this beautiful area. 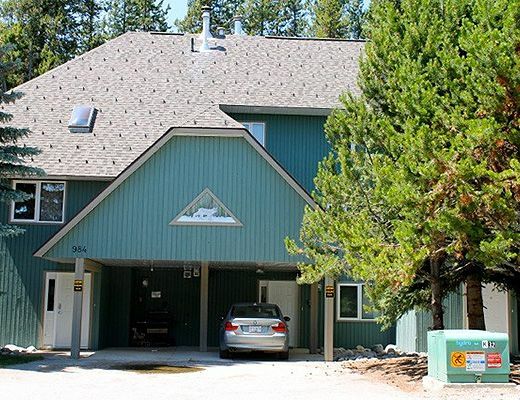 This fully self contained townhomes offers great value with the mountain cabin feel for golfers, skiers and families. 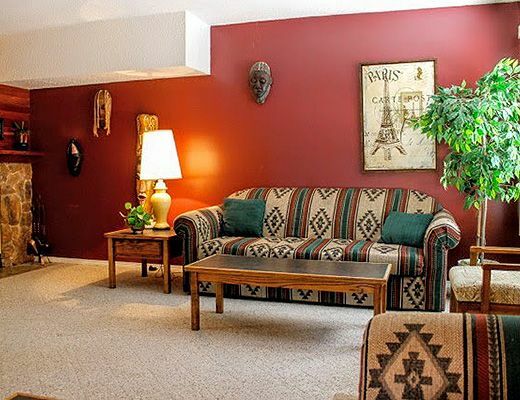 This 1600 square foot property has carport parking right out front the door. 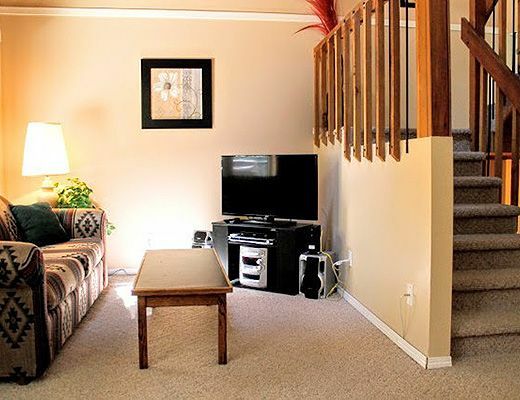 This 3 bedroom and loft property has a fully equipped kitchen, dining area and a living room. 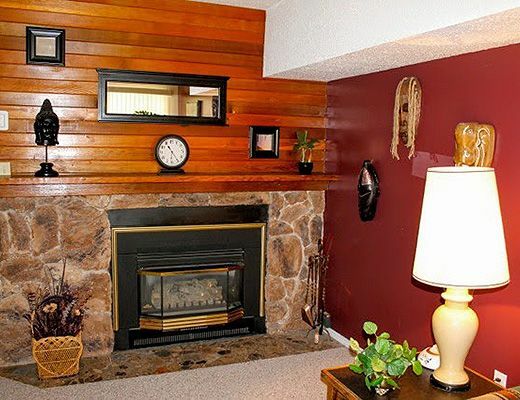 The living area has a gas fireplace, 2 sofas one being a sofa bed. The room is completed with flat screen television. 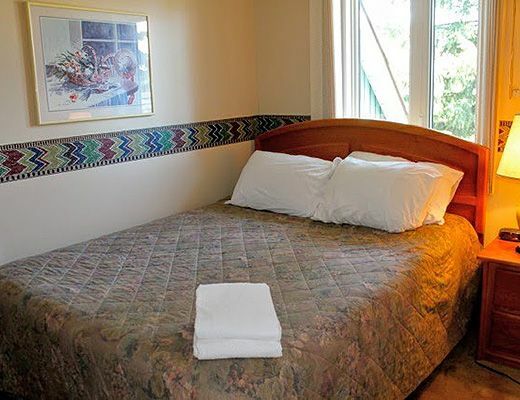 Upstairs, the master bedroom has a queen size bed and the second bedroom has 2 single beds. There is a full size bathroom on this floor. The loft can be accessed from this floor and has a double size pull out sofa for extra sleeping arrangements if required. The ground level entrance has ski storage right at the front door which will be super convenient when you come in from a day on the slopes. 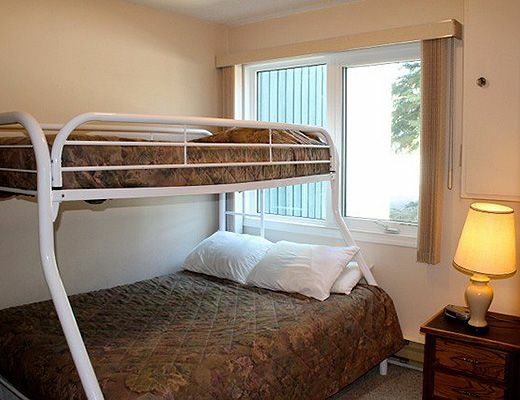 There is a 3rd bedroom on this floor and it is furnished with a double/single bunk bed. This floor also has a half bathroom and a 2nd living area with television and sectional sofa. 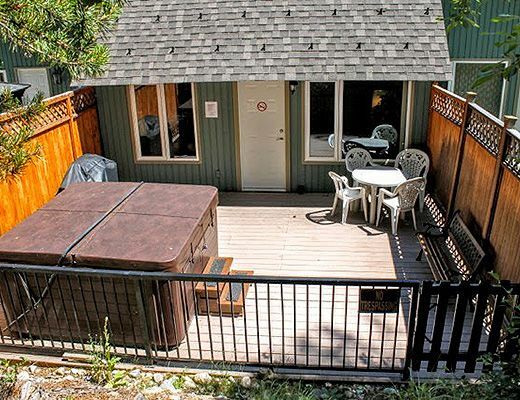 The private deck is very generous in size and has a private hot tub, gas BBQ and seating for 4. Not only is it spacious but it is private as well. This property has free wireless internet. 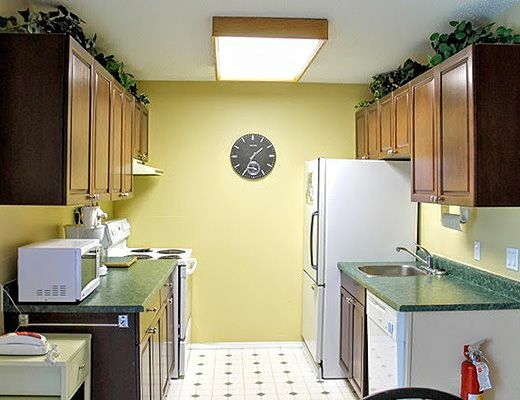 This property also has a washer/dryer for guest use. 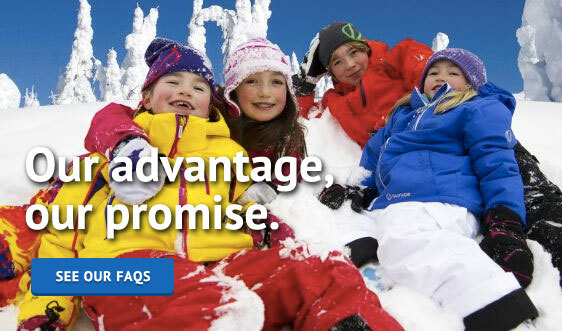 Special Note: Guests can enjoy easy access to the ski hill from here. 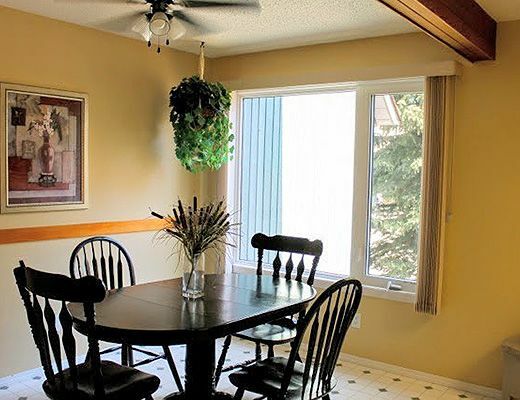 A short walk (approximately 3 to 5 minutes) from this property will take guests on the slopes and back to their property at the end of the day.